No matter if you have short, fine, long, full, or curly lashes there is a mascara out there for you. There are tons of mascaras to choose from but knowing how to choose the right one for your lashes could be challenging. In choosing a mascara, you need to pay particular attention to the size of the mascara brush. If your lashes are full and long then you need a mascara with a thicker brush. By contrast, if you have short or fine lashes best results will be achieved with a smaller short-bristled brush. 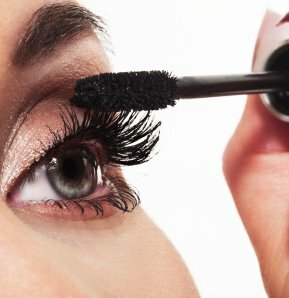 A scooped brush will help curl your lashes as you apply the mascara.